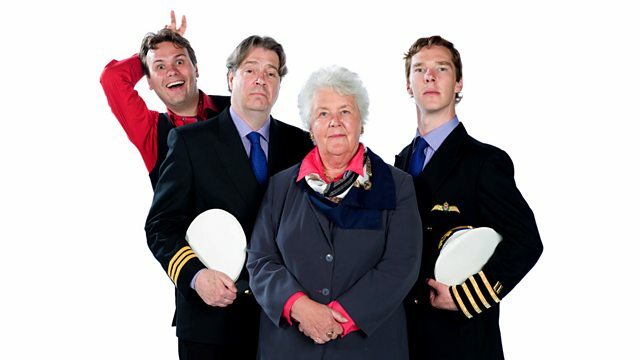 As Carolyn and Martin row with a taxi and a bee, Douglas and Arthur play with an airport. Stars Benedict Cumberbatch. From January 2013.